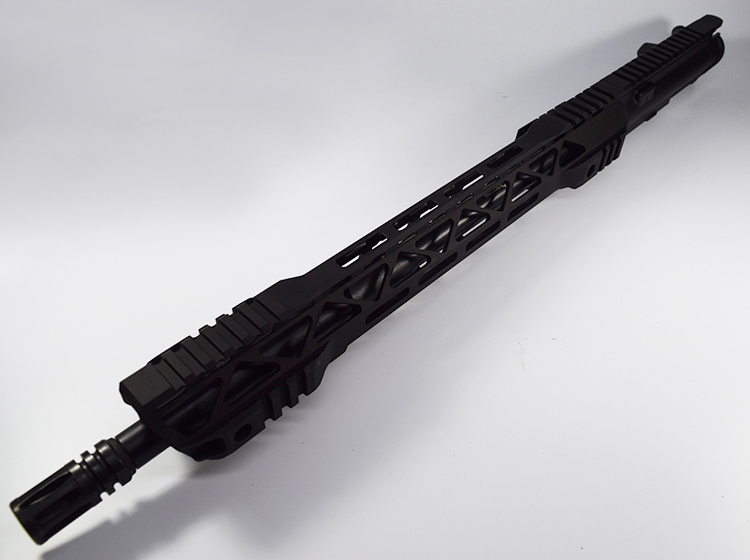 This complete upper includes our new NOMAD Handguard! 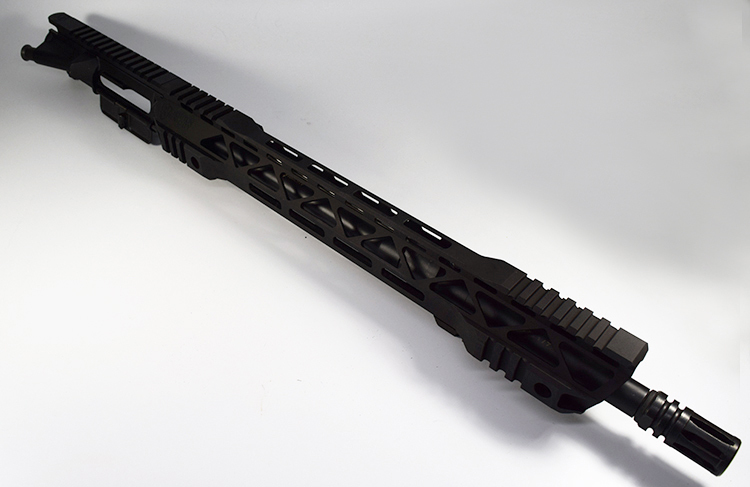 The NOMAD line of handguards were designed with size and weight in mind, providing the user with multiple picatinny mounting options. The perfect addition to your lightweight build. 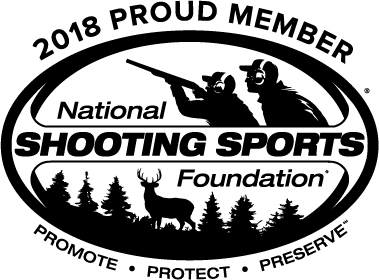 Our proprietary barrel nut and retention system is a durable and dependable mounting platform, maintaining a slim profile while still providing the strength and stability customers have grown to love from Modern Armory. All of our uppers have had 3 rounds fired through them. 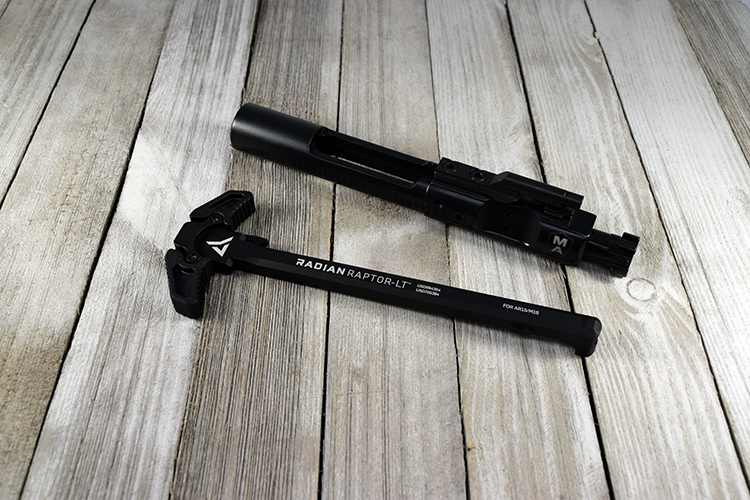 They will come with some slight marks on the BCG and charging handle, rest assured all parts are new. We do this for several reasons, 1) to make sure the upper passes our function test, 2) see number one. The upper will not be cleaned after the 3 round burst.